My friend and the kindest man in voice over (yes, he’s also still the best looking in the biz too, much cuter than Kara Edwards, whoever she is) Dave Courvoisier called about this time last August with the idea for National Voiceover Appreciation month. He wanted to do it in September and I helped a little and we did it in short order. Great events and great fun for those who understood the message of the idea. Some sissy pants voice over talents got all squeamish about the word “appreciation” and how self-aggrandizing it all seemed (what?!). For those who made the mistake of telling me that, I told them to turn the channel if they didn’t like it cause the event was all about fun and awareness, not ego (which most everybody else understood). Oy! Those same twits will probably get their knickers all twisted in a knot about Dave’s 2011 tweak to his original concept, now rebranded Voice Over Awareness Today. This one is all Dave and it looks to be terrific. His revision is a great 2.0 concept tying in a weekly question on a VO related topic, prizes, sponsors and surprises. And it all kicks off September 1 and runs through the end of the month. If you’re in voice over and you’re not a sissy pants (and I know YOU’RE not) I hope you’ll partake and enjoy the whole show that Dave has selflessly put together as a way to say thank you to the industry and peers (even the squeamish ones )who mean so much to him. Doug Turkel is really tall. He gets tons of big time voice over gigs. Now he has a cool new blog where he says cool things that are….cool. Chicks dig him even more now. I thought I had a lot of work irons in the fire. 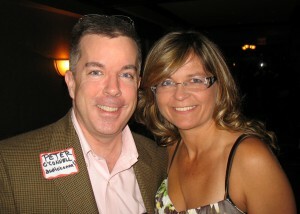 I’m a rank amateur compared to my friend, female voice talent Trish Basanyi, who I got to see on my trip to Cleveland. 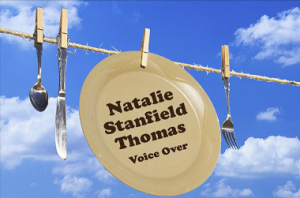 Not only does she have her own freshly re-minted voice over web site cruising along, she also has her VoiceTweet site going and her new Spanish language voice over venture Voice Casa on line now. Plus, she and Terry Daniel and Dave Courvoisier are hosting webinars on Social Media dubbed The Voice Over Super Socials. (Actually, the webinars will be in plain English, and will not be dubbed). After listening to all that work, I need a nap. Well that’s one hell of a promise, isn’t it?! These voice over coaches mean “bidnez’! 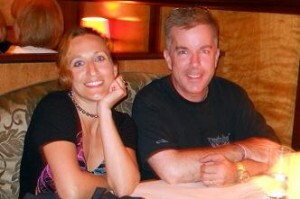 I’ve known Deb for some years (trained with her) and briefly met Elley-Ray last year. 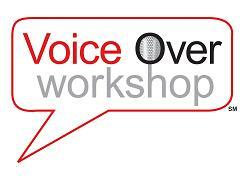 I think it sounds like a fun and insightful weekend of voiceover training. It starts Friday evening, September 09, 2011 and wraps up Sunday evening, September 11th over at the Broadview Studios. You can read all about it and make your reservations here.